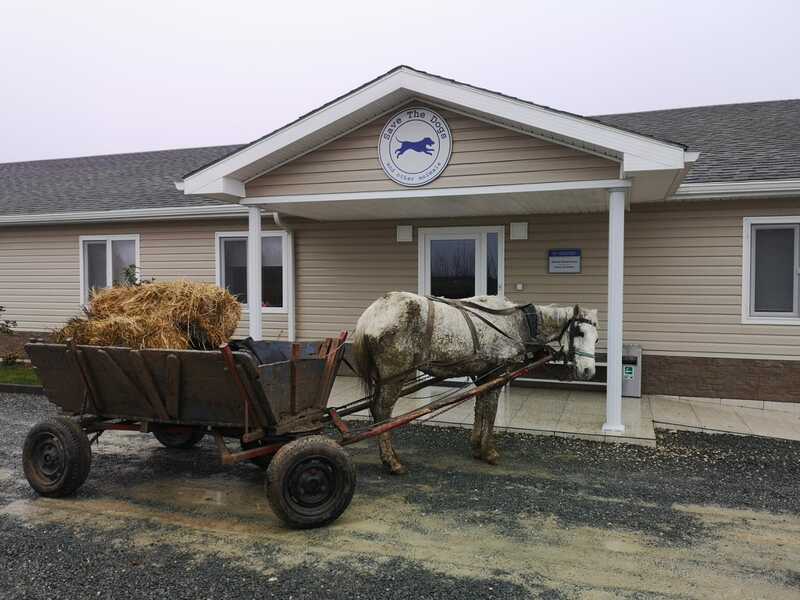 A cart stopped in front of our vet hospital, an old cart pulled by an even older horse. A man entered the clinic and asked help for the horse, a mare he said to have recently bought. After making sure that the man’s house was a safe place for her to spend the night, we invited the owner to go back home and promised to pay a visit the day after. Part of our team, headed by our vet Roxana, went to check the mare’s living situation and state of health. As you may easily see from the video we share, the poor horse needed urgent help. The mare, whom we called Lucia, spent her first Christmas in a safe and warm place, with sufficient food and vet assistance guaranteed. She is approximately 15-20 years and her major problems are dental issues and arthritis, both in close relation with her geriatric condition. We really do not know how long she will live but we will do our best to offer her some last days, months or hopefully years worth to be lived. 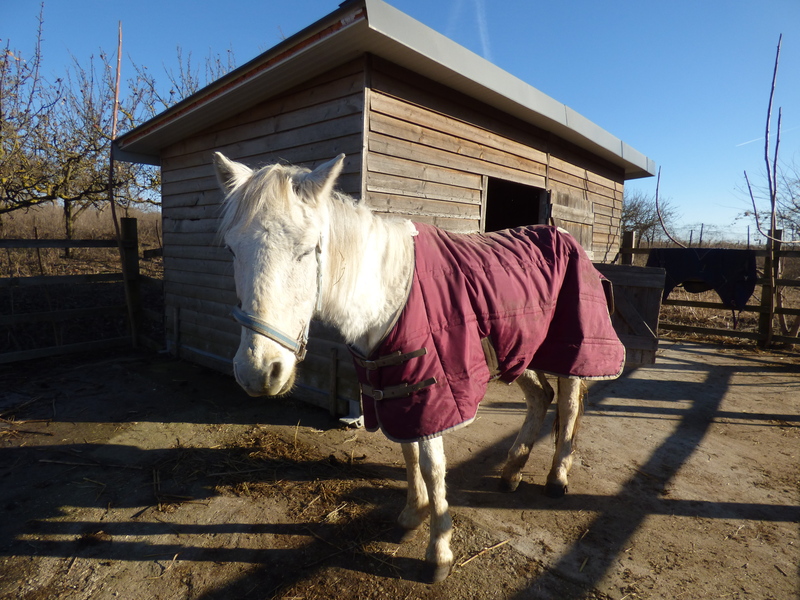 During last week Lucia’s conditions suddenly worsened and despite the loving assistance of our veterinarian Roxana, after two days of IV therapy, the mare passed. We are aware we did everything possible, giving her days of attention, care and affection: precious hours of her life in which she surely felt loved and respected.